In our last blog post about the felony process, we examined arraignment and the probable cause conference (PCC). To recap, a felony prosecution must begin in district court to determine probable cause. If it passes that low threshold test, the case may be bound over to the circuit court for a new arraignment and pretrial conference. At the PCC, the judge will want to know the defendant’s wishes regarding the exam: hold or waive. Asking to hold the exam means it will be held on a later date, usually after one week. Waiving means there will be no exam and the case will be bound over to circuit court immediately. What is the Preliminary Exam? The preliminary exam, governed by Michigan Court Rule 6.110, is a procedural requirement of felony prosecutions mandating that the government must show there is probable cause that the defendant committed the crime for which he or she is accused. Put a different way, probable cause exists if there is enough evidence that a jury could find the defendant guilty. This is not the same as guilt beyond a reasonable doubt and losing an exam does not imply that the defendant is guilty of the underlying charge(s). The exam itself is conducted like a small trial or hearing before a district court judge. Both sides have an opportunity to introduce evidence, call witnesses and cross-examine the witnesses called by the other side. At the conclusion, the judge makes a determination of probable cause and either dismisses the case or binds it over to circuit court. Why Would I Hold It? There are a number of reasons to hold an exam. Despite how low the probable cause threshold is, the government may have a weakness in its case and not survive the exam. Other reasons include finding out more about the government’s strategy, giving known liars an opportunity to put statements on the record that can later be used to impeach their credibility, and preserving any testimony of witnesses who may not be available at trial. Why Would I Waive It? A preliminary exam may be waived if holding it would not provide any benefit to the defendant. There is some danger that a witness will appear for the exam and not at trial. 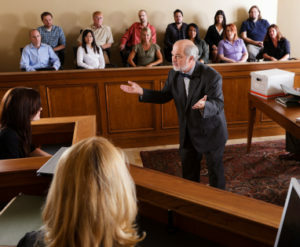 This is an issue if the testimony is later introduced at trial and defense counsel does not have a chance to cross-examine the person in the presence of the jury. Holding the exam may also decrease the chances that the prosecutor will offer a favorable plea later on. In some cases, specifically those involving the alleged abuse of children, a preliminary exam where the complainants must testify could cause the prosecutor to be less willing or less able to work out a lenient deal in the future. Routinely, a felony case is set for exam at the probable cause conference with an understanding that it will not be held. 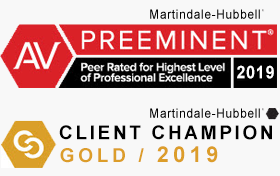 Seasoned professionals, like the attorneys at LEWIS & DICKSTEIN, P.L.L.C., know how to use all the available tools to work out a deal for their clients. Sometimes an exam date is set while both the prosecutor and defense counsel work together towards a deal. If the government’s case is especially strong, a smart defense attorney will use this time to convince the prosecutor that the defendant should be allowed to plead guilty to a misdemeanor rather than the felony. The felony prosecution process is a daunting one and a conviction carries with it the possibility of jail time, fines, years of probation, and a lifetime of collateral consequences associated with being a felon. Before your case starts, you need an lawyer who knows the law, the prosecutor, and the court. The attorneys at LEWIS & DICKSTEIN, P.L.L.C. have decades of experience handling felonies in Oakland County, Macomb County, Wayne County, and throughout Michigan. They know when the prosecution should be compelled to hold an exam, when it is not beneficial to the client, and all the details that must be taken into consideration throughout a felony prosecution. 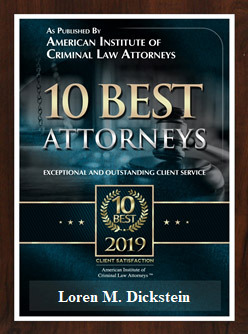 If you have been charged with a felony, call (248) 263-6800 or complete a Request for Assistance Form and one of the attorneys at LEWIS & DICKSTEIN, P.L.L.C. will consult with you on your case. 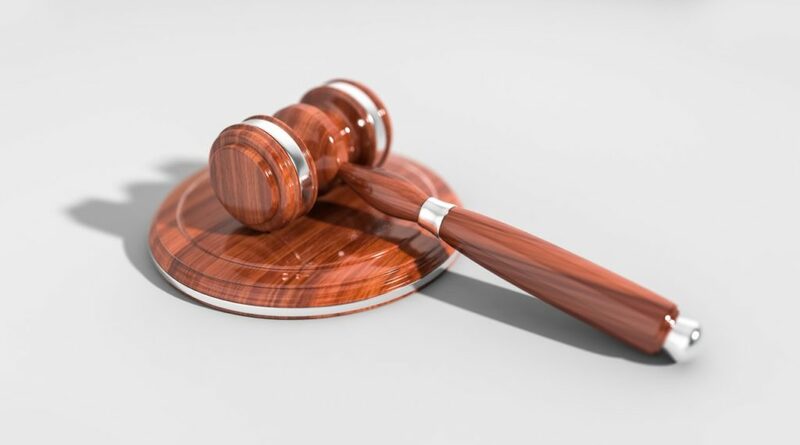 The best way to handle a felony charge is to begin the process with an experienced legal team in your corner, protecting your rights and guiding you through the complicated process that begins with the arraignment and probable cause conference.